No one likes going into their home and seeing that their basement flooded due to rain leaks after a horrible storm. That is why there is water damage restoration. Our company will be able to help get the home restored back to what it was before the damage happened. Our professionals will even document everything that was ruined because of the flood to help the individuals find the Blue Book value of the property. We will help by pumping all the water out and use our latest drying technology to get the basement floor cleaned up. Our company has been in business for over 30 years and we have a lot of experience with all types of water damage issues. We have seen water damage due to toilet overflows, water heater leaks, sewage, washer bursting, pipes bursting, and many other situations. We are available 24 hours a day, 7 days a week. We offer same day service and our response time is within 45 minutes. 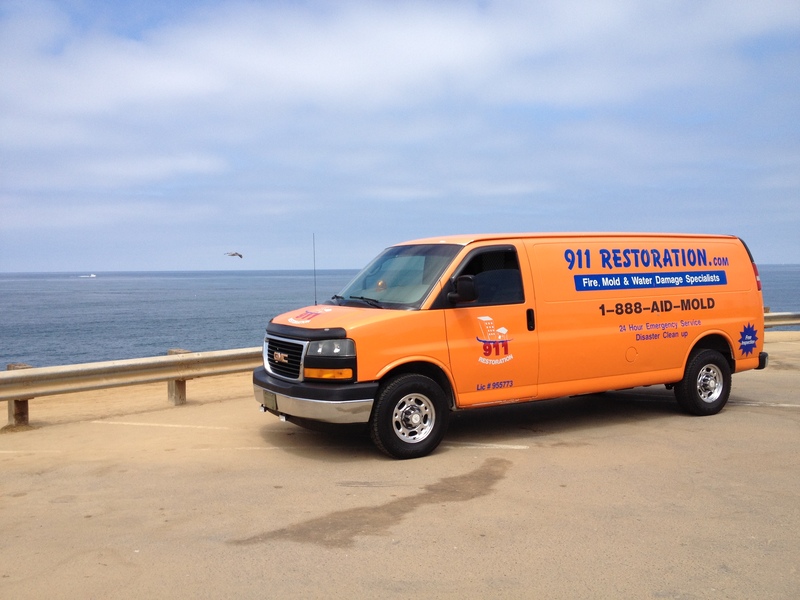 Our water damage restoration services are the best and we value all of our customers. Be sure to contact one of our representatives when you have water damage so we can take care of your home with our water damage restoration services.